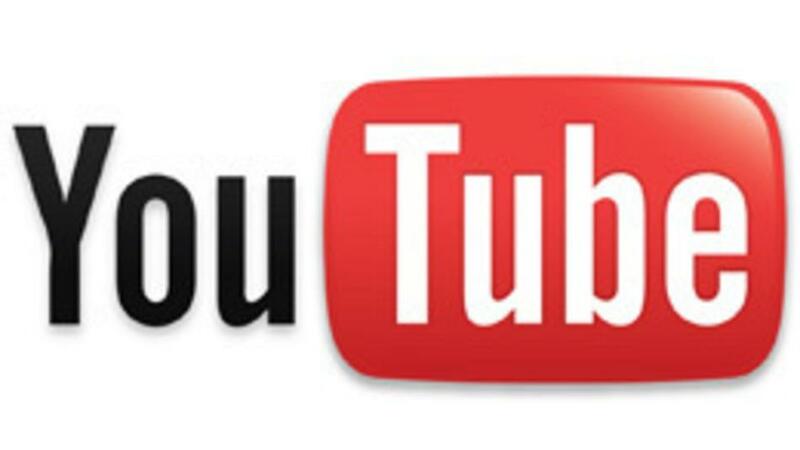 Earlier this month Youtube started rolling out paid subscriptions for a few of its channels, including UFC and National Geographic. Note, the paid subscriptions are for specific channels, and there is no plan to make the entirety of Youtube a paid service. Previously, the only way that Youtube content makers could monetize their channel was through the use of ads that appeared before or during a video. While Youtube’s move has received predictable push back from some of its viewers, its move to allow some Youtube channels to charge a subscription fee is a great step for its content creators. It also makes Youtube a viable, attractive revenue alternative for larger content creators. For example, the ability to charge a subscription fee could incentivize large cable content makers such as AMC and HBO to move their content to Youtube and in turn make Youtube a one-stop shop for all video entertainment options. Youtube is already the defacto destination for independent content creators, this recent move allows Youtube to attract larger ones that traditionally would have stuck to cable or other streaming services such as Hulu and Netflix.